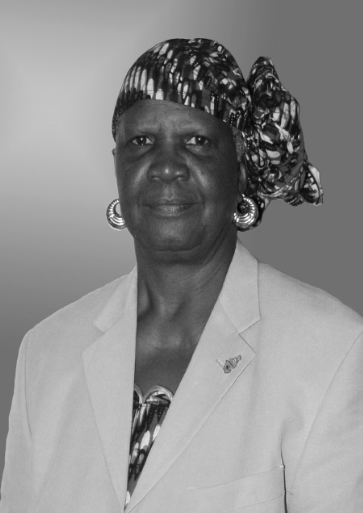 News of the passing of former minister of government Mrs Margaret Annie Dyer-Howe has brought outpourings of tributes and condolences for this Montserratian stalwart. Known to most as Annie Dyer-Howe, she was born on November 18, 1940 according to information in Gallery Montserrat: Some Prominent People in Our History, by Professor Sir Howard Fergus. She held many roles in her lifetime including that of school teacher, entrepreneur, manufacturer, General Manager at the Montserrat Water Authority, and Justice of the Peace, recounts the Montserrat Icons page on Facebook. Annie Margaret Dyer-Howe nee Corbett was awarded the Montserrat Order of Excellence in 2018 for her contributions to the socio-economic development of Montserrat. 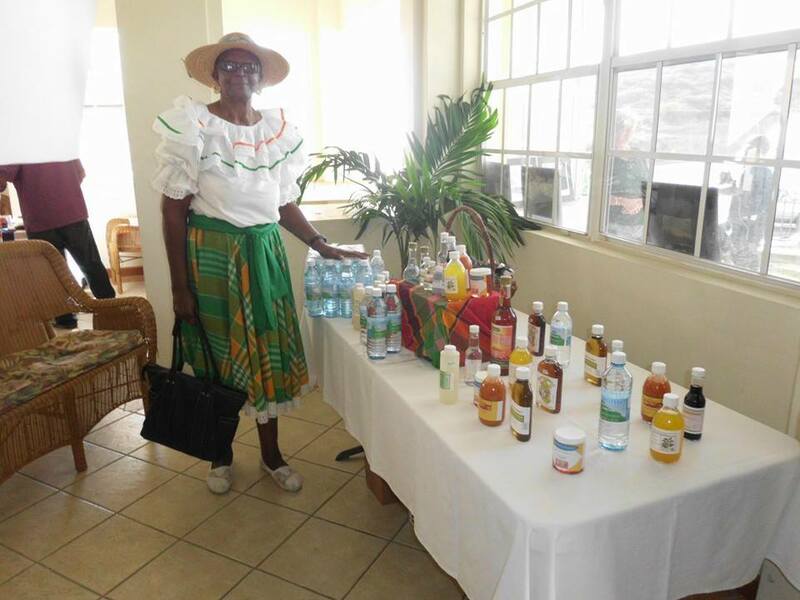 She co-owned with her husband Howe’s Enterprises, which produced a stream of agro-products, including the local bottled water brand, Montserrat Spring Water, hot sauce, rums and liqueurs. Former Minister Charles Kirnon said of her “You have paved the way open doors for women in Montserrat and the region. You did it with humility not seeking to belittle or defame anyone. You held many positions in your beloved island. Women’s right were on your agenda but you understood that in Montserrat what others sought we had already won for you served at all levels.